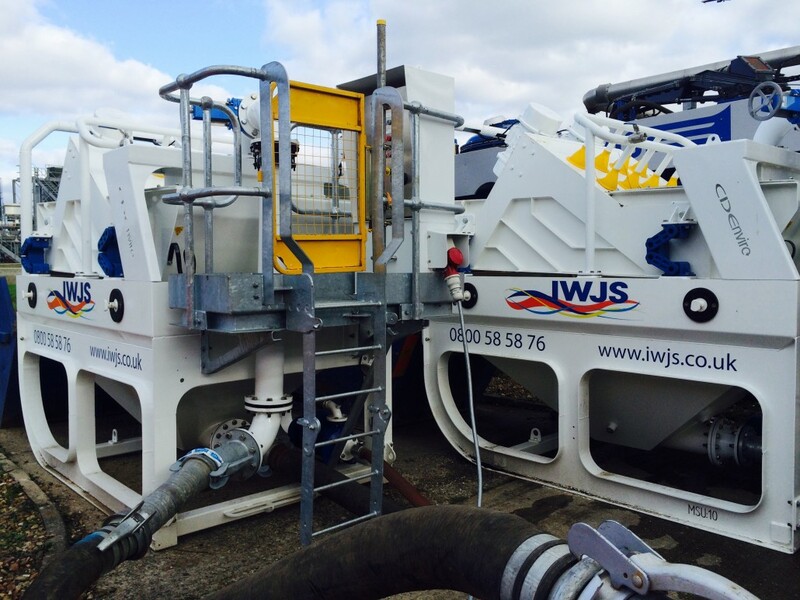 The IWJS special operations delivery team have been working with dewatering and screening units for many years. Our knowledge, experience and capability have enabled us to successfully deliver some of the single largest landmark projects in our industry. We recognised many years ago that waste disposal was not only bad for the environment but also quite often the most expensive cost to a project. 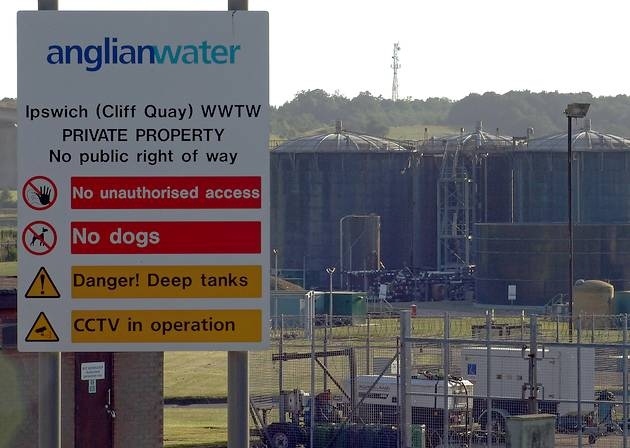 To deal with this IWJS can deploy a wide range of specialist screening, dewatering and waste treatment plant operated by special operation teams trained to deliver the very best solution safely. By using a combination of specialist plant our experts design bespoke processing systems to suit each project. The result can reduce the waste by as much as 75% plus. Although many companies offer similar services, these units are not just plug and play and it requires many years of experience to match the right combination of plant to a waste stream. Waste from a tank, lagoon or watercourse might vary from heavy solid/rag/vegetation to high silt/grit levels and back again throughout a project but regardless IWJS have the right solution. In the future IWJS are working with design engineers and are committed to build plant to further reduce the volume of waste taken away to landfill. By using a combination of specialist plant our experts design bespoke processing systems to suit each project. The result can reduce the waste by as much as 75%+ . Although many companies offer similar services, these units are not just plug and play and it requires many years of experience to match the right combination of plant to a waste stream. 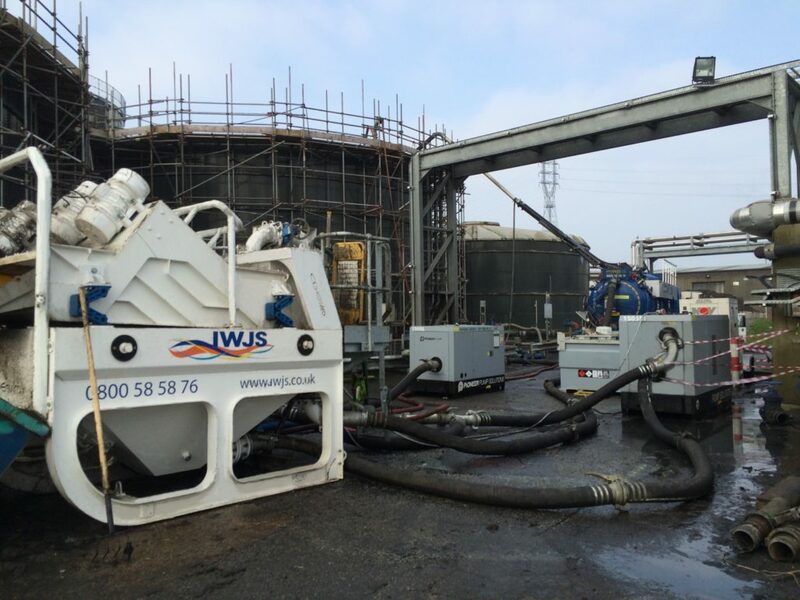 Waste from a tank, lagoon or watercourse might vary from heavy solid/rag/vegetation to high silt/grit levels and back again throughout a project but regardless IWJS have the right solution.